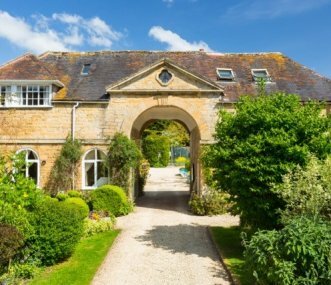 Find the perfect house for the perfect hen party. Planning a hen party can be a stressful experience, but we have got the accommodation sorted. The hen party houses in our portfolio have some amazing features, guaranteed to keep you and your hens entertained. From heated indoor swimming pools, hot tubs, and on-site spa facilities to a games room with a pool table. Whether you’re planning a hen party in the UK or venturing further afield, we have plenty of hen party ideas. Located in Windermere, Boston House accommodates 14 comfortably in 7 bedrooms with 7 bathrooms. The house is decorated with character and is ideal for a family gathering, grand party or hen weekend. 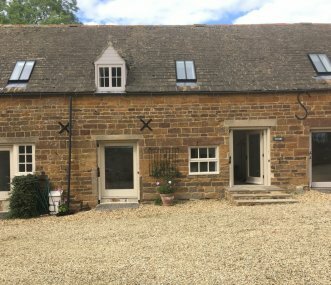 Luxury Farmhouse & 4 adjoining cottages sleeping 32. Hire individually or as a whole. 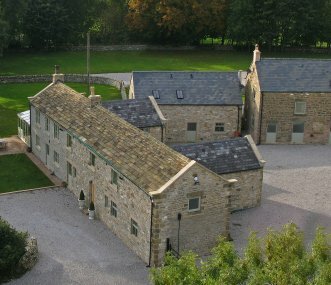 Stunning location, indoor hot tub, catering & activity options, pub 10 min walk. Ideal for celebrations. 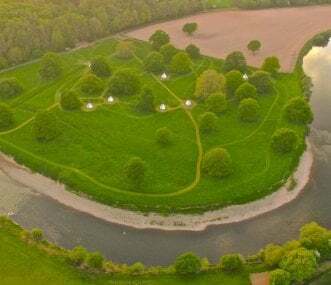 Exclusive glamping beside the banks of the River Wye within an Area of Outstanding Natural Beauty, combined with a range of outdoor pursuits. Our 11 tipis and Shepherds Hut sleep 2-68 people. 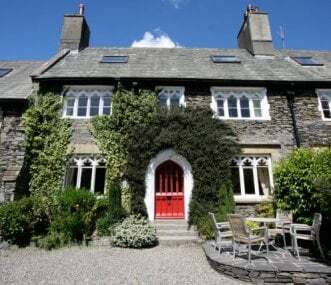 Set in the heart of the Black Mountains on the edge of the Brecon Beacons. Quality catered bunkhouse accommodation and outdoor activities for stag, hen, corporate and team building events. Sleeps 48. Glamping village with yurts, cabins, stable, bunkhouse, chill-out barns. Real beds, linen, power, heat, WiFi. Excellent facilities. Self-catering/catered. Gorgeous views. For groups of 20-50 guests.